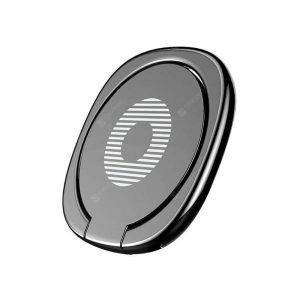 Aluminum Alloy Metal a 3.83€ -22%! Household Hotel Wall a 3.38€ -13%! 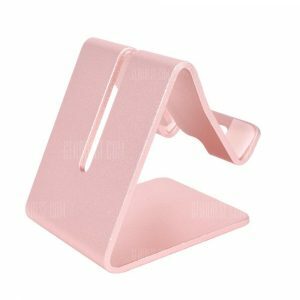 Aluminum Alloy Metal a 3.83€ -33%! 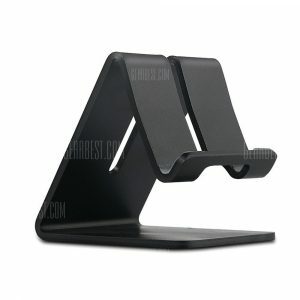 Stand Bracket Holder a 4.56€ -22%! 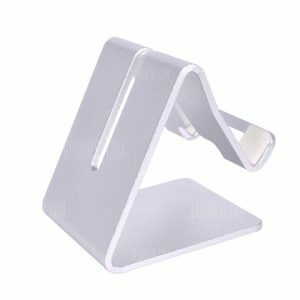 Aluminum Alloy Metal a 4.42€ -23%!